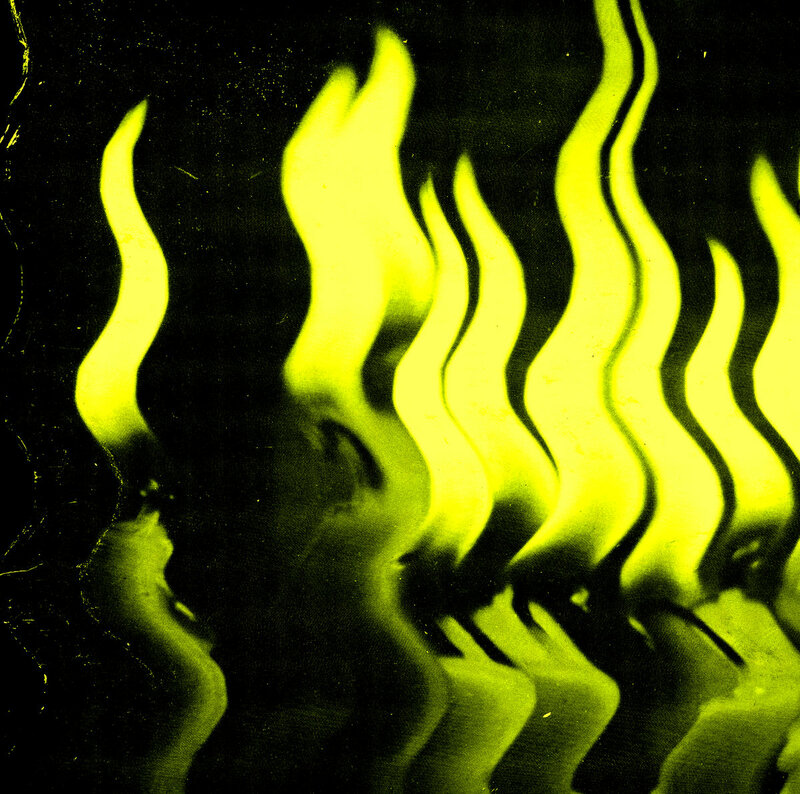 Read Steven Arroyo’s eloquent ode to The Funs’ rough-hewn optimism on Alienated. Arroyo’s keen ears locate “a rare moment of unadulterated joy worthwhile of a lifelong search” in album closer “Power”. We couldn’t agree more. Watch Pearie Sol’s new video for “Love is for the Loving"
Olivia Neutron-John by Olivia Neutron John is now available for preorder. 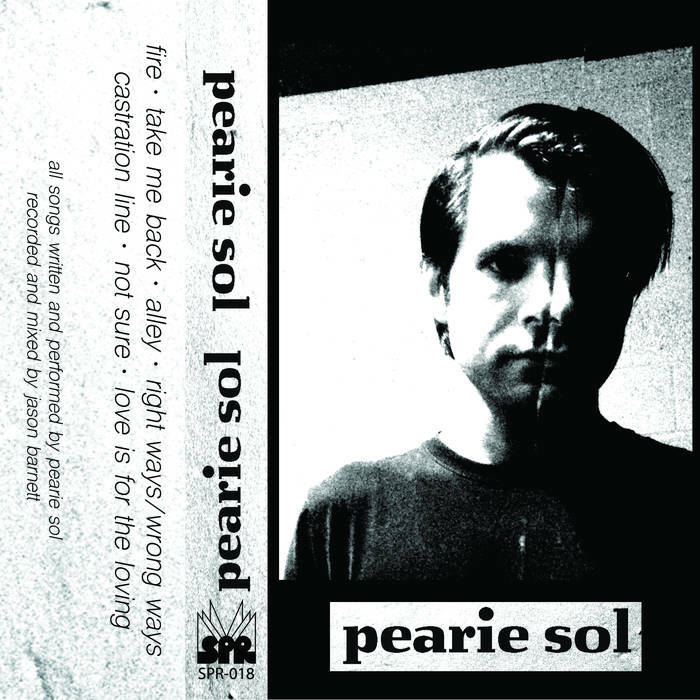 Check out Pearie Sol’s new video for “Love is for the Loving” off his self-titled debut (SPR-018). 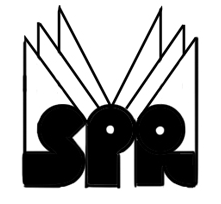 The video, shot and directed by Drew Hagelin, can be found on our very own SPR youtube channel. Enjoy! Building off the precedent set by their previous LP, Priests are back with fireworks of noise and arresting melody. 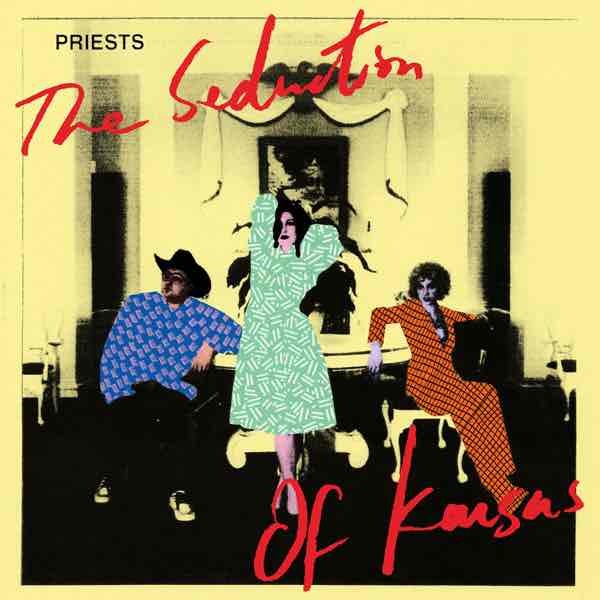 If Nothing Feels Natural felt like an album-length ode to possibility, then The Seduction of Kansas exists within the adventurous world its predecessor pried open.